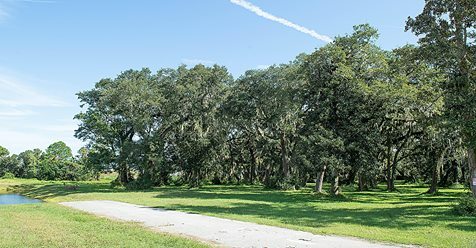 The City of St. Augustine could annex more than 20 acres of county land into the city off U.S. 1 as part of the St. Augustine Shipyard development. The land is adjacent to the Shipyard in St. Augustine, a marine-focused development with waterfront access and a dry dock. It’s near State Road 207. The land proposed for annexation is being developed as part of the Shipyard, according to city documents. The City Commission will review a few ordinances on first reading Tuesday that would allow the county portion to be annexed into the city’s jurisdiction. The city scheduled the meeting for Tuesday instead of Monday because of Veterans Day. The plans for the Shipyard include hotels and a restaurant, said James Whitehouse, attorney for the property owner, Greenwood Property.